Bn 164 FOR SALE - RCP B.V. 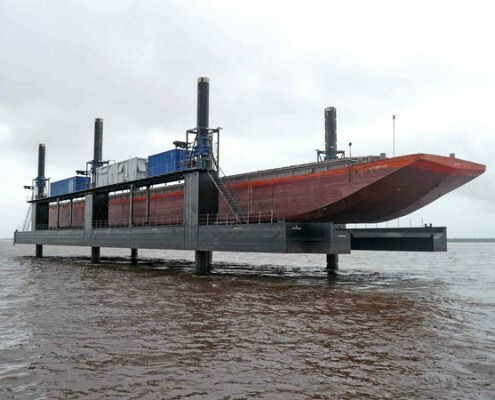 The Modular Jack Up Dock is designed for docking of tugboats and barges up to 600 T, safely above any swell. Dismountable for modular, easy worldwide transport. Directly available for purchase. Sister vessel of existing dock.